Research led by Prof. John Witcombe at BEAA used novel participatory varietal selection (PVS) to improve adoption of popular rice variety BG1442 in Nepal and developed 10 new rice varieties using his pioneering, innovative method client oriented breeding (COB) in India and Nepal. The new varieties are improving the livelihoods of over 5M households. They are grown on at least 500,000 ha and provide a 15–40% yield advantage over the varieties grown traditionally. 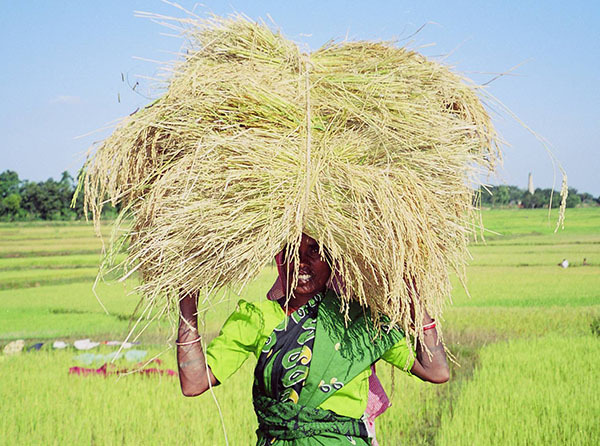 In India, the two Ashoka rice varieties alone (200F and 228) are estimated to provide benefits of £17M annually to the poorest farming households. For more information contact Prof John Witcombe or Dr Katherine Steele.